Attention to detail in the preparation and marketing of yearlings has led to Denali consignments that consistently bring above average prices at major auctions. Our success is a result of expanding time-honored traditions to include more direct activities like proper placement, aggressive marketing, sale prepping and presentation, plus open lines of communication with our clients. In the highly competitive world of breeding, raising and selling Thoroughbred horses, Denali stands out due to our total commitment to our clients and their horses. Working closely with our clients, we determine which sales offer the most advantageous market for their yearlings, and together strive to bring horses to auction that are at the peak of physical condition and ready to be sold. This approach has resulted in Sale Toppers at the world's premier venues, including Saratoga Select, Keeneland November, and Tattersalls December. An important achievement at Denali is working with buyers on a professional level, offering full disclosure by supplying health histories, information and updates that allow them to bid on our horses with confidence. This dedication to seller and buyer has earned us a reputation for integrity and fairness. Consistently a leader at the marquee yearling sales, Denali has sold more than $240,000,000 worth of yearlings since 1995. For 19 consecutive years Denali has ranked among the top ten yearling consignors, including eight times among the top five. In 2014, we ranked sixth among all yearling consignors, with $13.6 million in gross sales. Our close ties to NY breeders has resulted in a top ranking among the leading sellers of NY Breds at the Saratoga August Preferred Sale. Denali has been #1 Consignor at this Sale eight times in the past 11 years, three out of the last four years. Our commercial success is a direct result of previous racetrack success. And Denali consignments consistently produce. We have sold hundreds of stakes horses at public auction, including two Kentucky Derby (G1) winners, a Preakness (G1) winner, a Dubai World Cup (G1) winner, a Breeders' Cup Juvenile (G1) winner, Breeders' Cup Mile (G1) winner, and many, many others. Denali is keenly aware of the important role that broodmares play in our clients' programs. We work together closely in the selection and purchase of breeding stock, supporting mating plans by the acquisition of seasons and shares in leading stallions, and by constantly monitoring all bloodstock developments that will affect sales and portfolio values. Graduates of our weanling consignments have long proved excellent value, as both runners and sire/broodmare prospects. The ranks of these graduates include millionaire Champion and highly-regarded young sire Uncle Mo-G1, multi-millionaire Champion David Junior-G1, G1 winner/G1 sire Deputy Commander-G1, along with Lion Tamer-G1, Alberts Hope-G2, Birdrun-G2, French Park-G2, Tizdubai-G2, Barracuda Boy-G3, Footprint-G3, Incurable Optimist-G3, and Thunder Touch-G3. 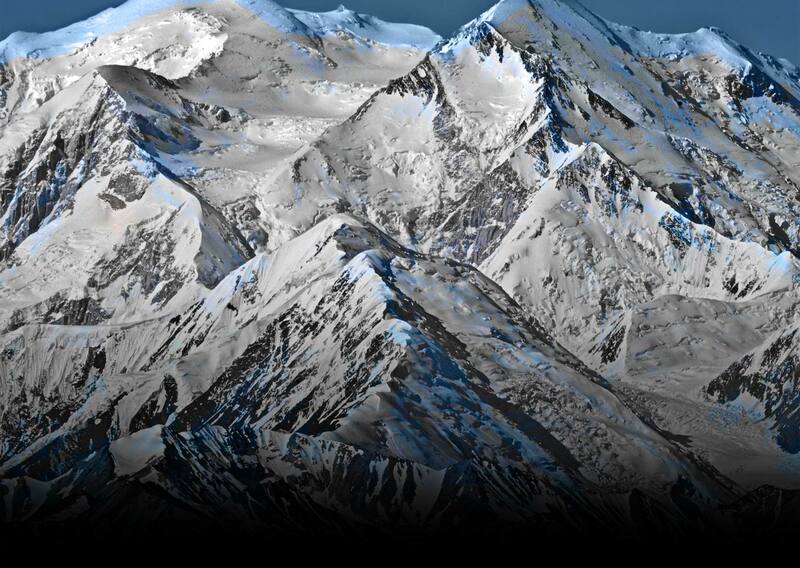 Solid performance, maximum value, strategic placement-factors that are Distinctly Denali.